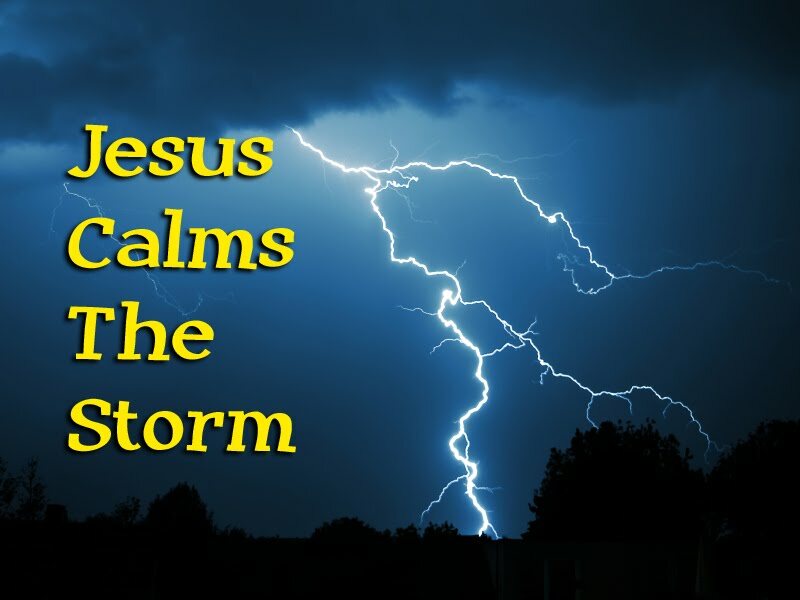 Jesus calms the storm…in our lives. Can I say out loud that I think that’s not always true? Oh no, I hear a rumbling in the church pews! Before you start screaming heresy and picking up stones, I’d like to add, I believe He can… and there are times He does. My God has more than enough power to quiet all the storms that rage, to still the mightiest of winds that threatens to beat us up and rescue us out of the water that longs to hold us under. He wouldn’t even have to flex a muscle. He could just use His voice, “Be Still” and complete peace would awe even the toughest skeptic. But I have a hard time with promising such things. I don’t speak for God. He needs no spokesman but I guess I’m tired of God getting a bad wrap and maybe it’s because we win people with things that aren’t completely accurate about God and then there’s a let-down effect. 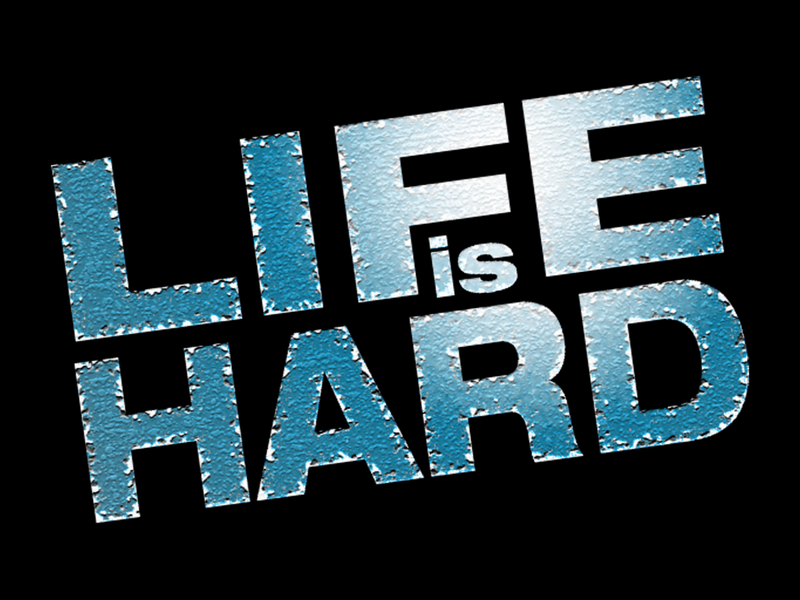 Truth is… I’d love an easy life. I’d love a life without storms, without trials, without pain… and fortunately that’s a life that’s in my future (it’s called Heaven). But I’m not home yet. I’m still here standing with the wind smacking me in the face, and the water filling up the bottom of my boat! What I’ve come to learn and love about God is that He is a very present God in the midst of such storms. He is near, as close as a whisper, as close as my skin, with a hand extended. He indeed is our Savior! Our hope and rescue. He is with us. That is what He promises. He might and He might not calm our storm, but His promise to walk with us in the midst of that storm stands true! There have been many times I’ve cried out to God to change my circumstances or my frustrations and He chooses not to. And in this moment, with His own way, He calms ME… not the storm… ME! And even when the waters rise or the wind picks up, I’m fine. I’m at peace. So don’t hesitate to ask God to calm your storm. You’re not crazy for wanting the rocking of your boat to cease! We all wait for the moment we feel the settling of the water, and we can finally look up to witness the clouds parting, with promises of better days ahead. If you are in a storm, know that an even greater promise remains, One that promises to carry you through the storm! He is not ignoring you, He is near, He loves you, and if He’s not stilling the storms He’s wanting to still YOU. A Peace that holds your hand, calms your fears, silences your questions and brings strength to your heart and soul. But you are correct, it is the wrong perspective to see Christ solely as “the divine problem solver” and nothing else…sort of a divine genie whose belly you rub and he gives you health, wealth, and happiness. And some of the storms He sovereignly allows are what forward His purpose. We don’t have to like them just because of that…. This is the most important thing to remember – thank you for the good reminder, David!! !